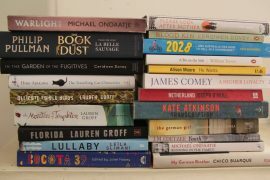 A new year and a whole mouthwatering world of fiction already lined up to be released over the next three months. That’s even if, like me, you still have a pile of must reads left over from 2014. Below are a few due out between now and the end of March. A Brief History of Seven Killings by Marlon James (pub. Carcanet) about the attempted assassination of Bob Marley during the drug and gang wars of Jamaica in the 1970s. 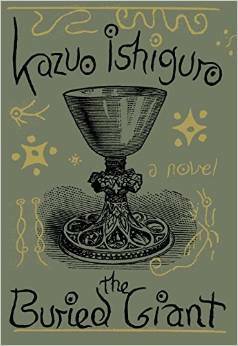 The Buried Giant by Kazuo Ishiguru (Faber): His long-awaited novel is about “lost memories, love, revenge and war”. 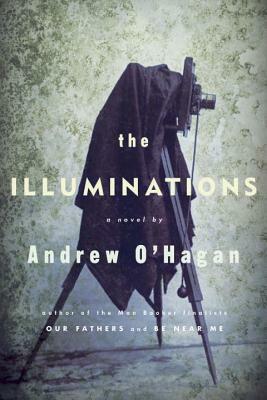 The Illuminations by Andrew O’Hagan (Hachette): His fifth novel is about the relationship between a grandmother and her grandson, fighting in Afghanistan. 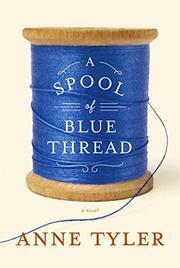 My Struggle, Book 4 by Karl Ove Knausgaard (Harvill & Secker): The next instalment of the international phenomenon. The Mystery of the Venus Island Fetish by Dido Butterworth (Text): Foul play in the dusty world of museums. The book is actually the first novel by renowned conservationist Tim Flannery.